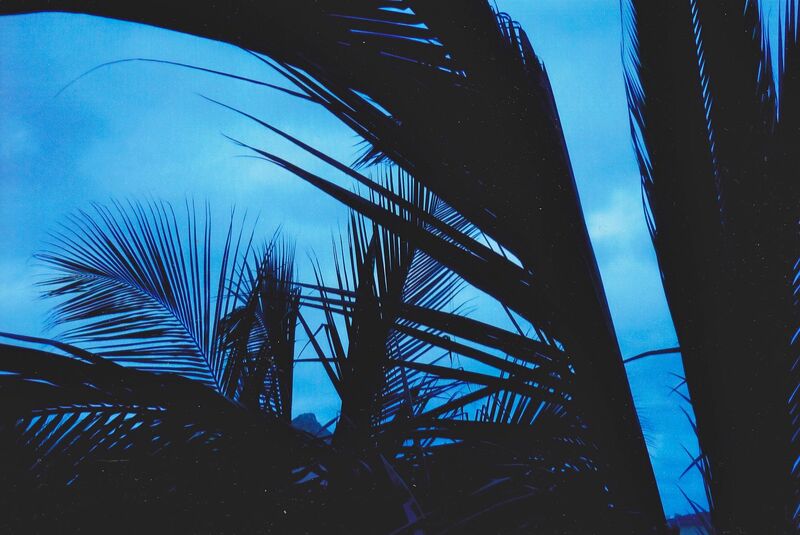 Palm trees immediately make me feel at ease — like the ocean. Perhaps it’s because they are such an iconic symbol of tropical islands or, at least, warm weather. I took the above photo in Bali, Indonesia. Carnarvon, Western Australia. 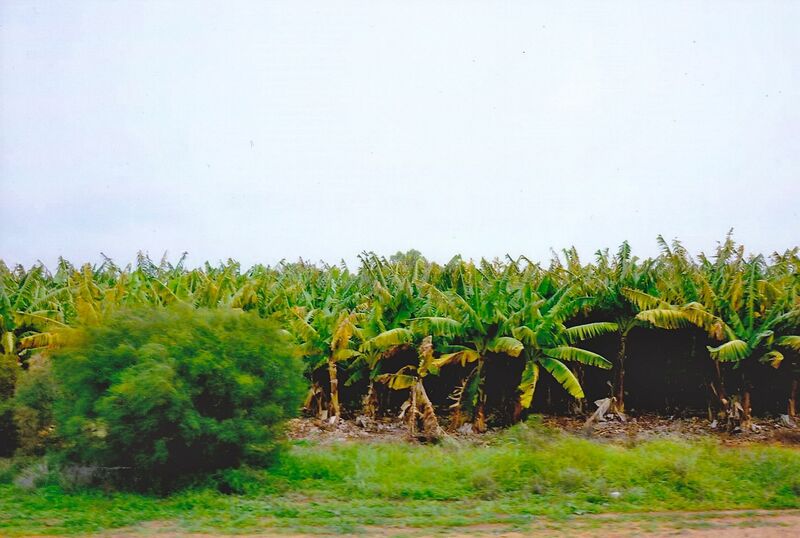 These are actually banana trees — a definite sign that we were getting closer to the Tropic of Capricorn while we were driving up the coast of Western Australia. 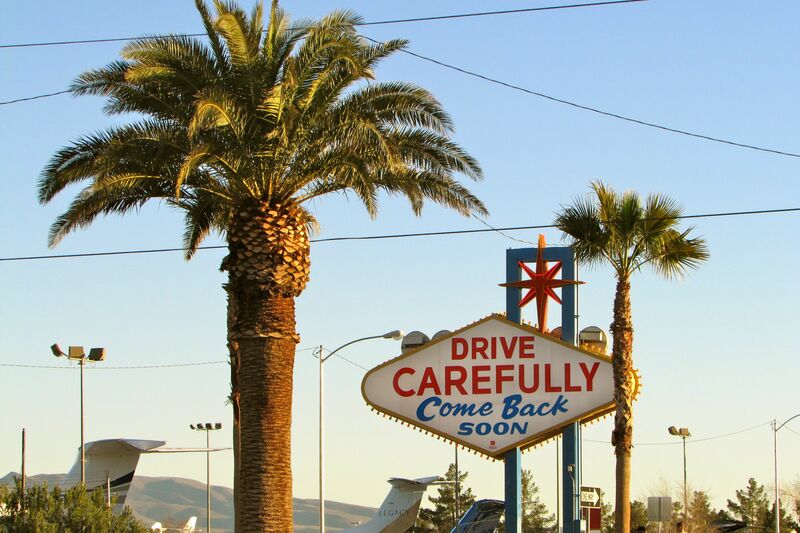 Las Vegas, Nevada, USA. 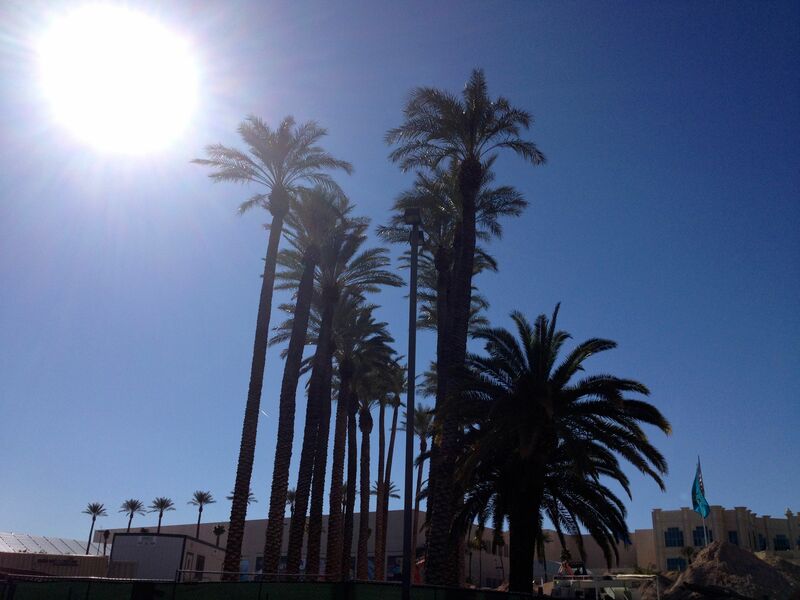 It seems strange to see so many palm trees in a desert region, and, granted, some of the palms in LV are imported. 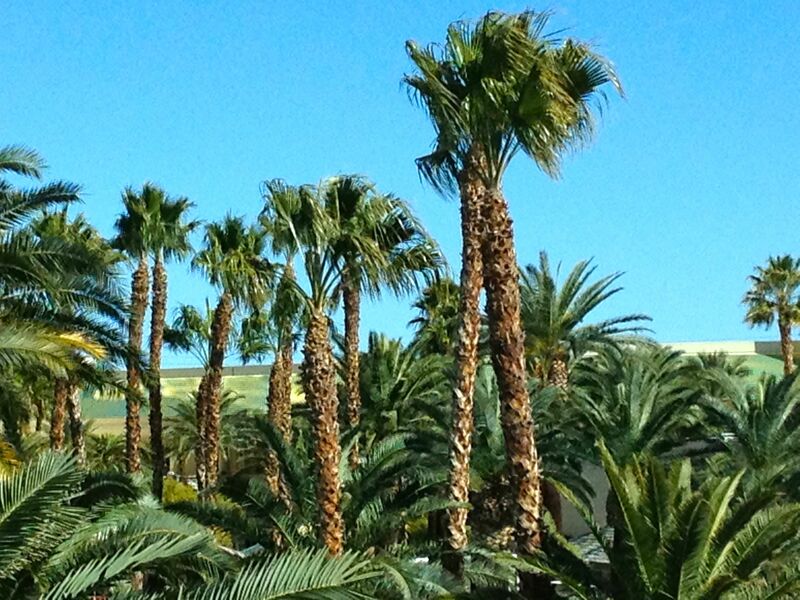 However, the California Fan Palm is native to the southwestern US as well as California and northern Mexico. Santa Barbara, California, USA. I love this photo of my husband Kurt and our daughter Kasey strolling down a boulevard in the town where I grew up during part of my younger days. 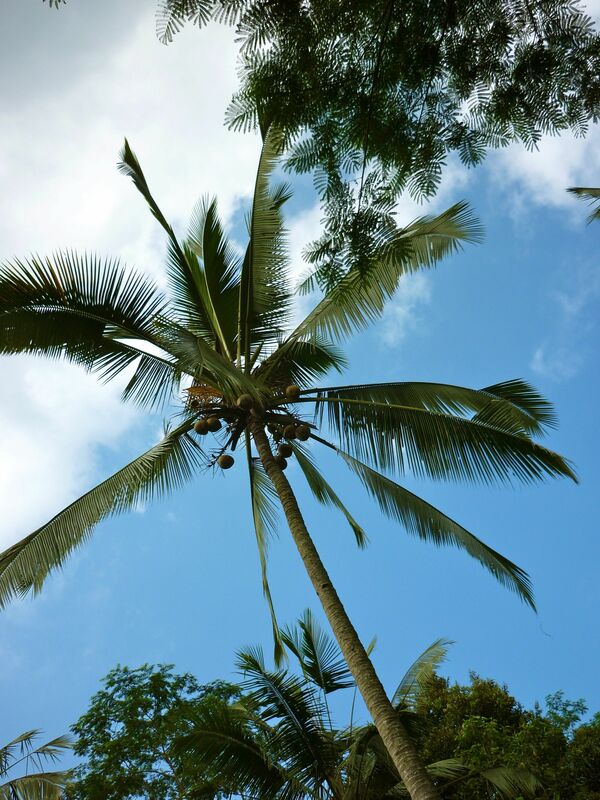 This entry was posted in Nature, Photography, Travel, Trees, Uncategorized and tagged Bali, Cabo San Lucas, Las Vegas, palm trees, Santa Barbara, South Australia, Western Australia by stephglaser. Bookmark the permalink. beatiful photo’s. thank’s for sharing.. Thank you for checking out the post, Monique! 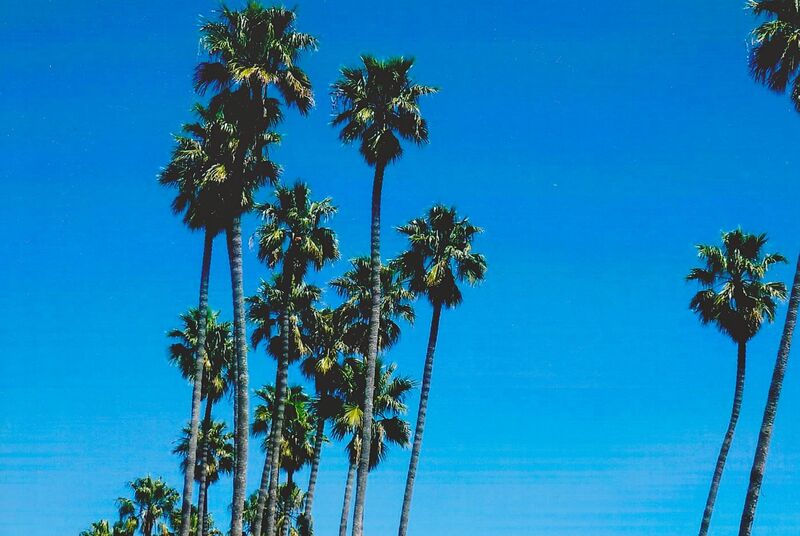 I love palm trees. Them and pine trees are my favorite kinds of trees! I completely agree! 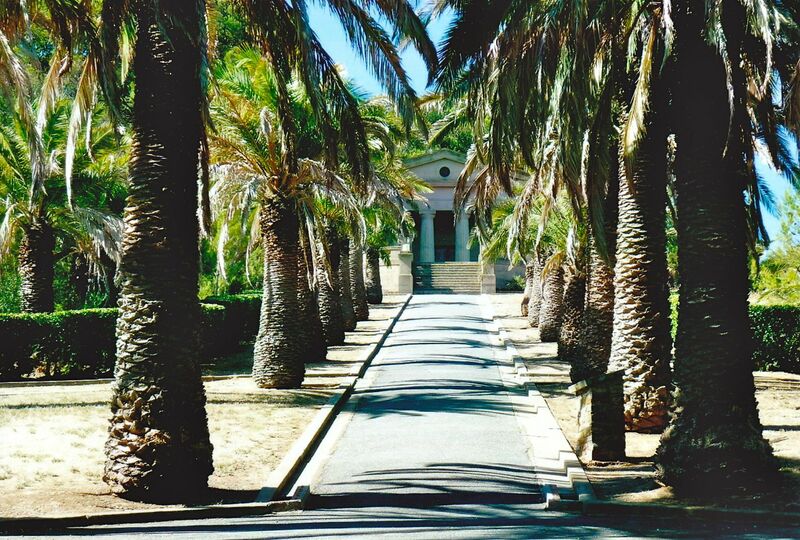 Actually, you can find pine trees and palm trees at Manly Beach, Australia — very cool. Thanks for the comment! Cheers, Steph. 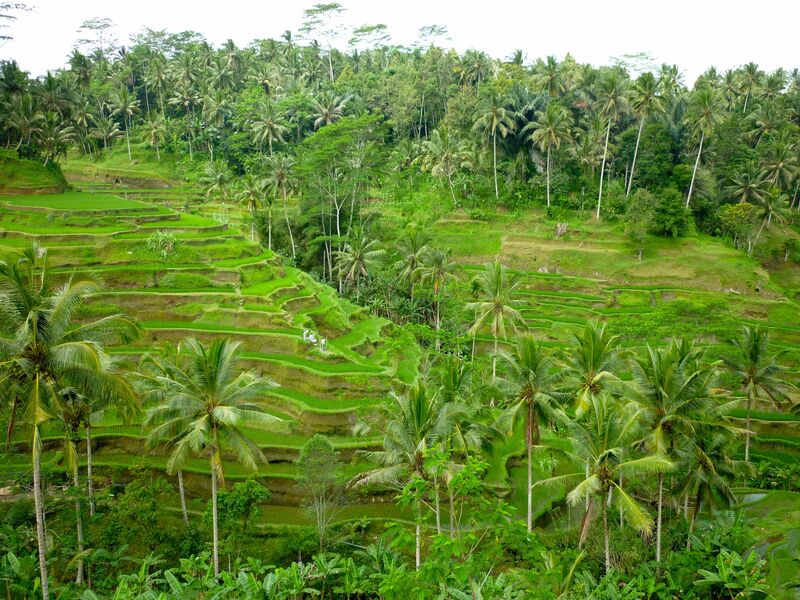 Thanks, Amy — I have a thing, too, for rice terraces. I’d love to do a photo collection of terraces. They are absolutely stunning. Another reason I want to travel more in Asia! 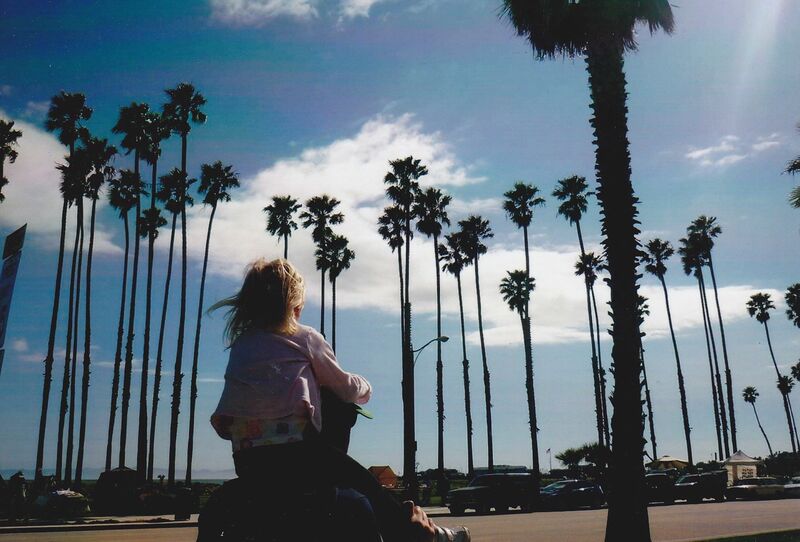 Awesome photos, I love palm trees. My first trip to Florida was in 2003. When we crossed the border at Volusia, Georgia it was early morning, the sun just rising. 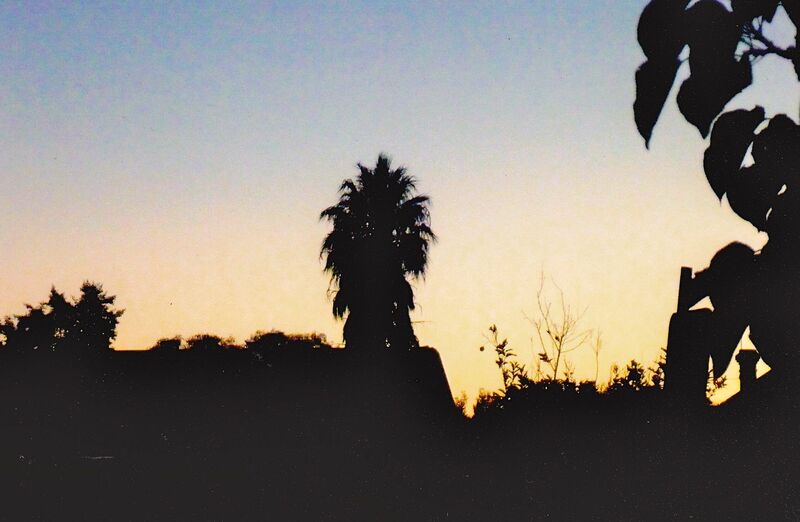 I woke in the Florida welcome center on I-75 to silhouettes of palm trees. I knew I was home. It took a few years but I finally made Florida my permanent rest stop December 2010. Yes! 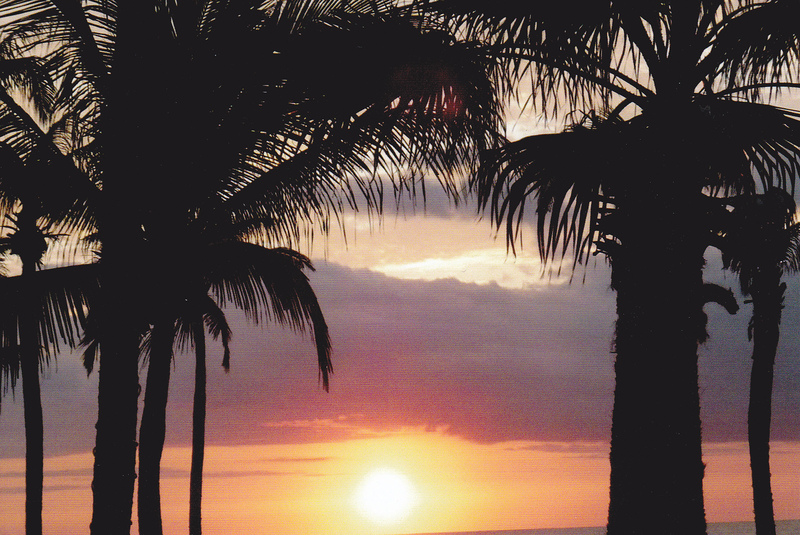 I totally need some Florida photos — I’ve actually been to FL, but I can’t find any of my photos. It was a while ago. I so know what you mean about those special silhouettes. I’m glad you found your home, Ana! Carnarvon, Western Australia image is lovely! Thank you! 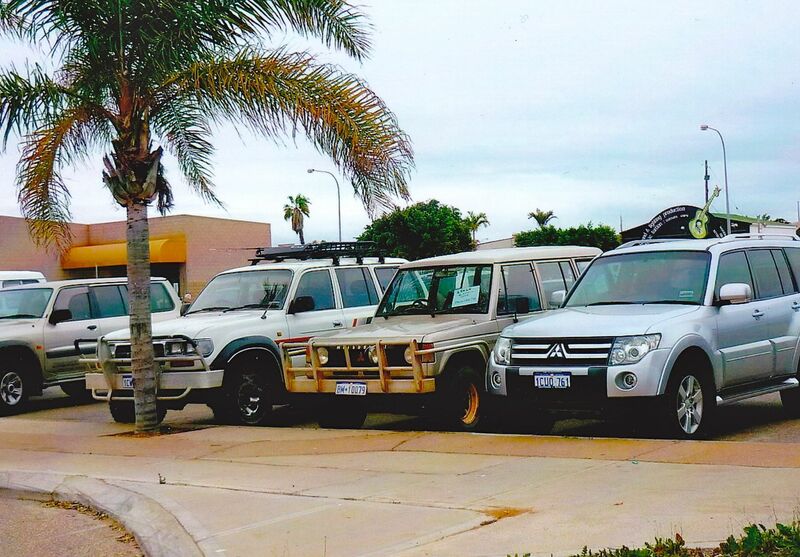 When we arrived in Carnarvon, it really began to feel tropical. So much of what we had driven through in Western Australia was the bush and desolate roads. I think that’s why I liked the look of Carnarvon so much.